Helen will be supporting My Dad & I on their single launch tour at The Newsagency in Marrickville on Wednesday 15th March at 8pm. 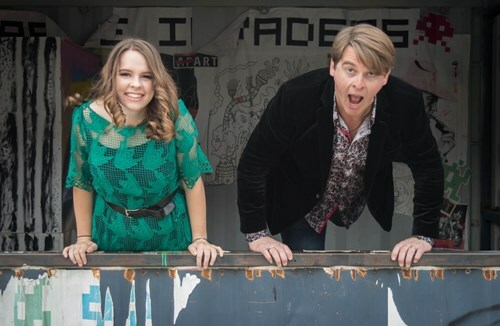 Tess and her dad, CC from Canberra are touring the East Coast to promote their new single “If You Love”. Helen will be playing some new songs from her upcoming untitled album. Tickets $15 at the door or via Sticky Tickets.